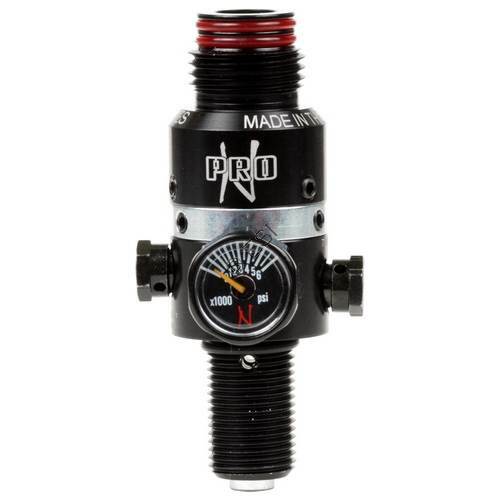 Replace or upgrade your 3000 psi HPA tank with a high quality Ninja Regulator from Ninja Paintball ! All black tactical look... dare we say NINJA ?! ?